Yoga covers basic moves, techniques for breathing and relaxation, and fundamental yoga positions. Clear demonstration, thorough instruction and hands-on assistance give beginner and advanced students the knowledge to further their skills and poses. This class hopes to broaden the range of capabilities of each person - all while having fun and going with the flow. 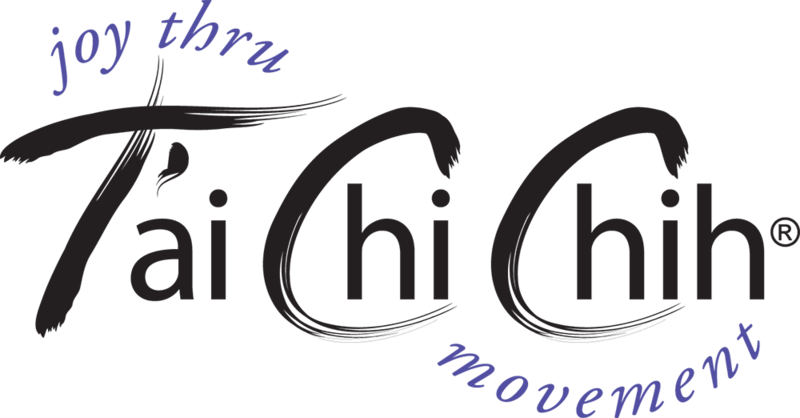 T’ai Chi Chih is a set of movements completely focused on the development of an intrinsic energy called Chi. It’s easy to learn and consists of 19 stand-alone movements and one pose. T’ai Chi Chih does not require a particular level of physical fitness or coordination - the very old and very young alike can learn the basics of Chi.